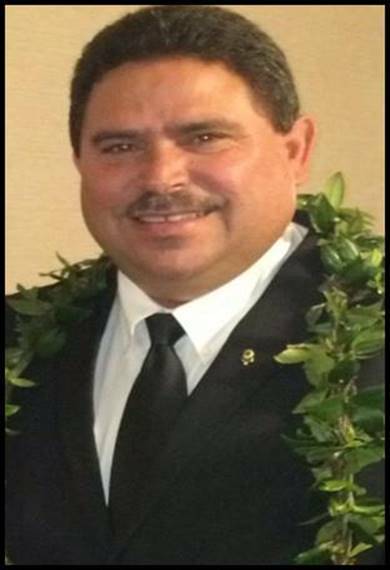 1st & 3rd Thursday - 6:30 p.m.
EKLC's Kelvin Moniz was sworn in as District 50 GovernorJune 30 during the LCI Convention held in Honolulu. In a major show of support for our incoming governor and for Lions Clubs International, 21 of Kelvin's fellow East Kauai Lions attended the international convention as volunteers. Moniz is the sixth EKLC Lion to serve as governor of the 85-year-old statewide district. Preceding him are the late Edwin K. Crowell (1951-52); the late William S. Carvalho (1975-76), John M. Uyeno (1987-88), the late George Toyofuku (1999-2000), and Roy Nishida (2005-06). East Kauai Lions Club received its charter in 1938 and currently has 39 members. 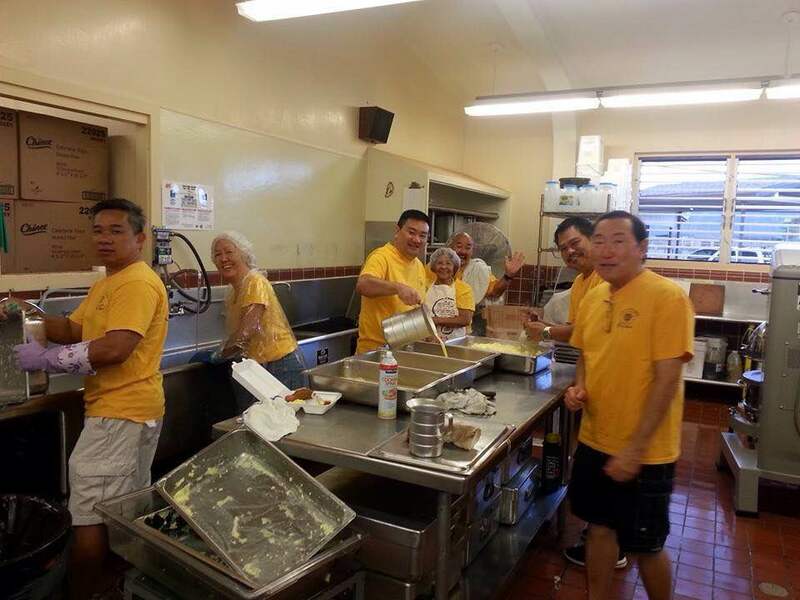 East Kauai Lions served more than 1,600 breakfasts at our annual Pancake Breakfast Sunday, March 1, at Wilcox Elementary Cafetorium. Pictured is a hard-working crew few people see while enjoying their pancakes, eggs, rice, sausage, miso soup, coffee and juice. Cleaning up is an on-going and essential process and one of many tasks Lions and Kauai High School Leos undertook to accomplish a successful breakfast. About 35 Leos helped EKLC Lions.